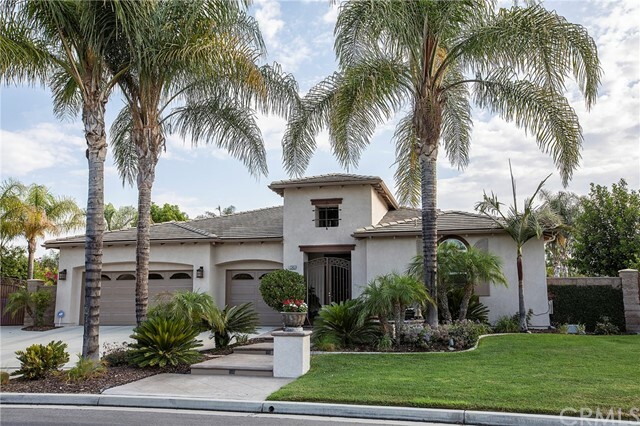 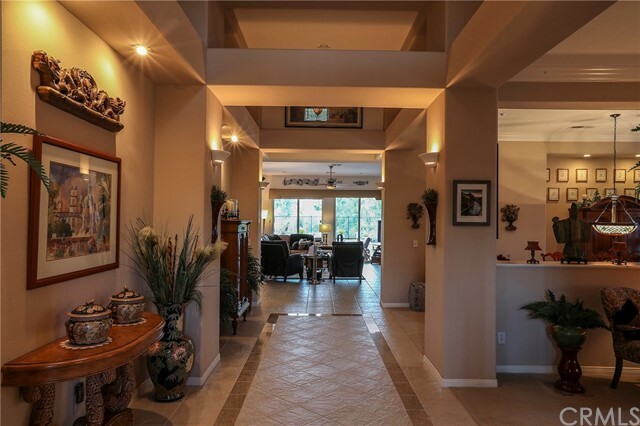 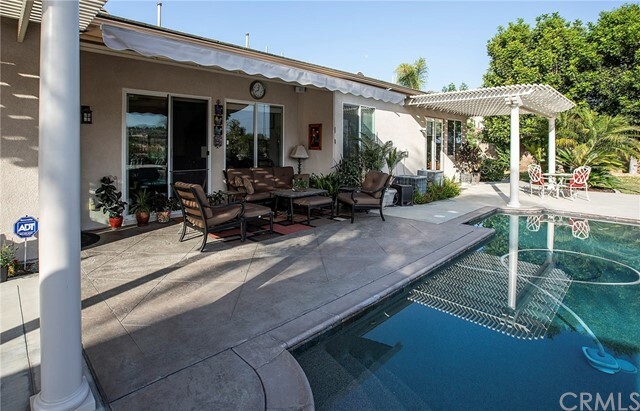 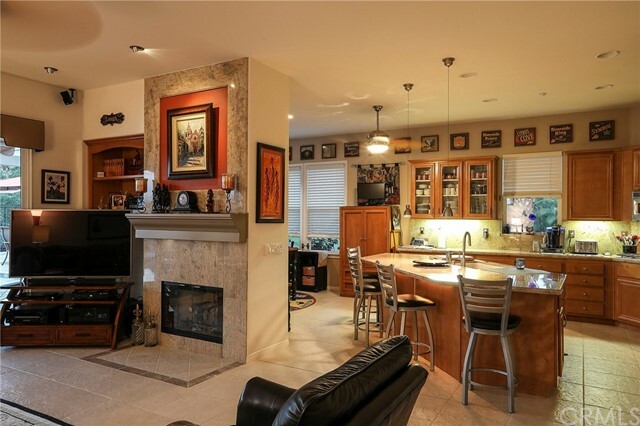 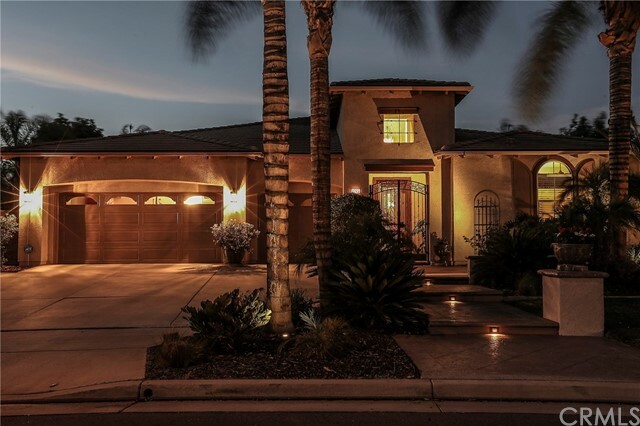 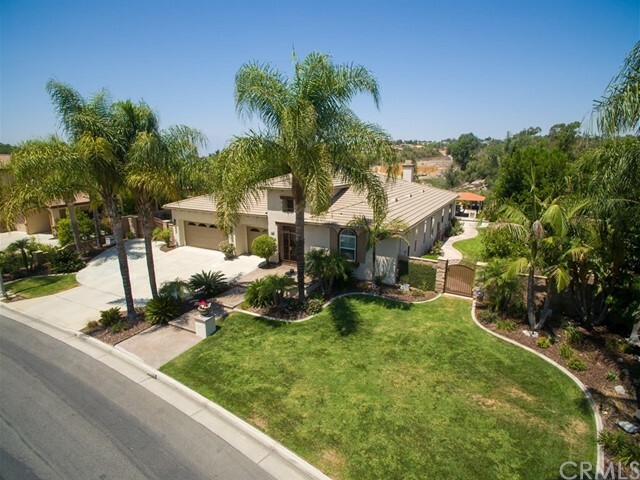 STUNNING RANCHO VALENCIA SINGLE STORY. 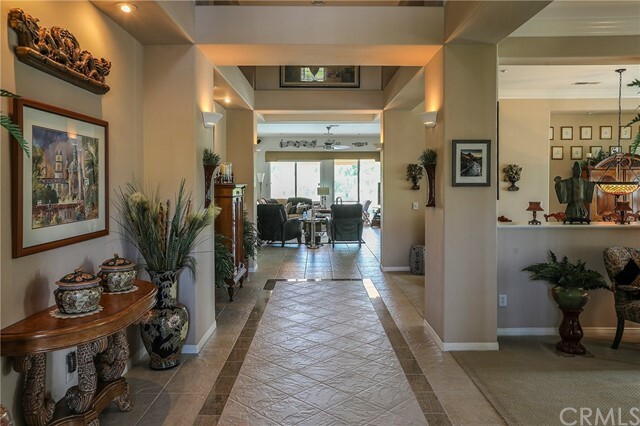 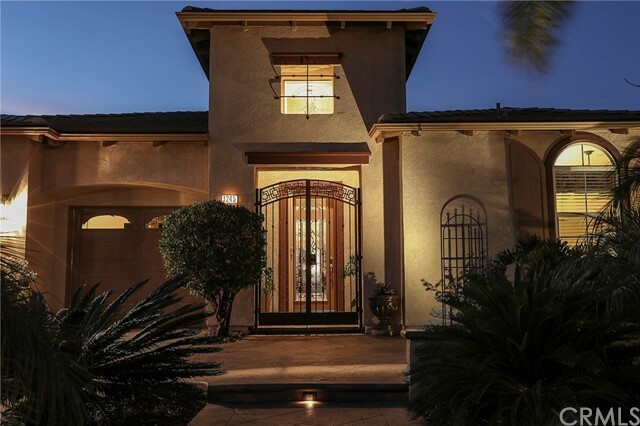 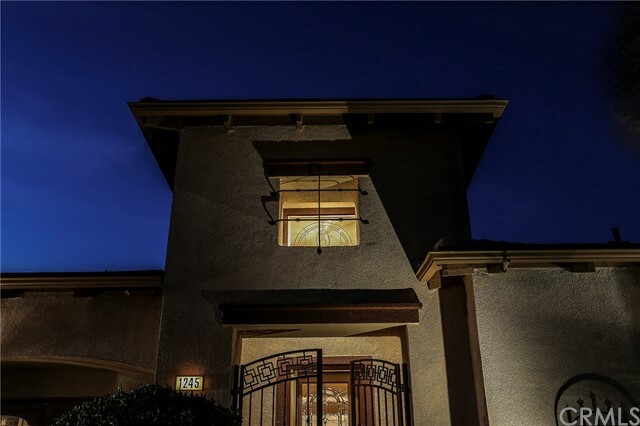 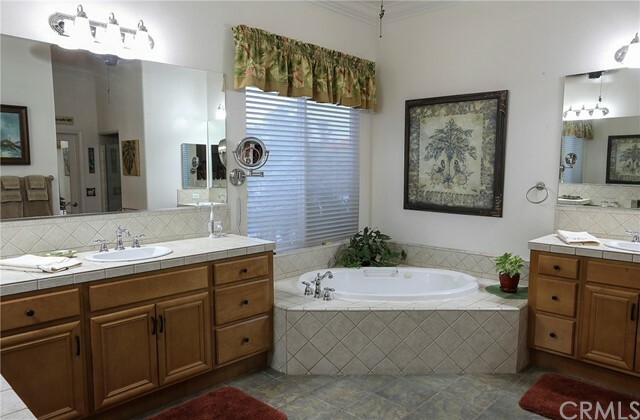 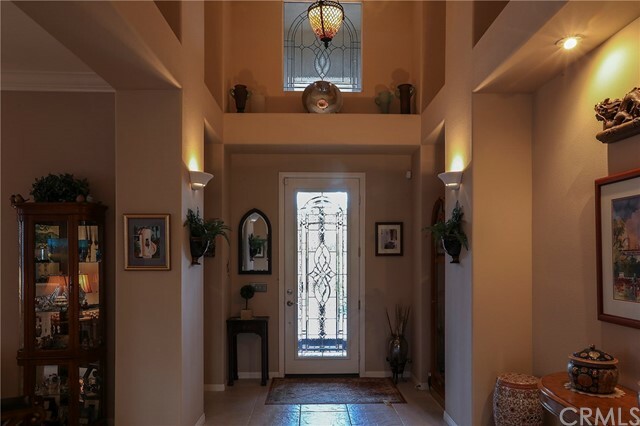 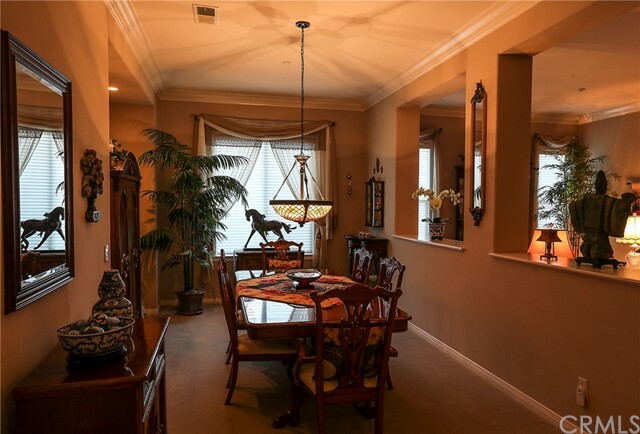 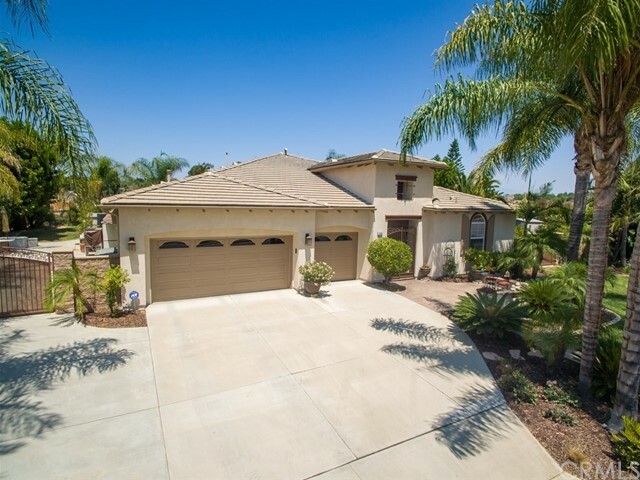 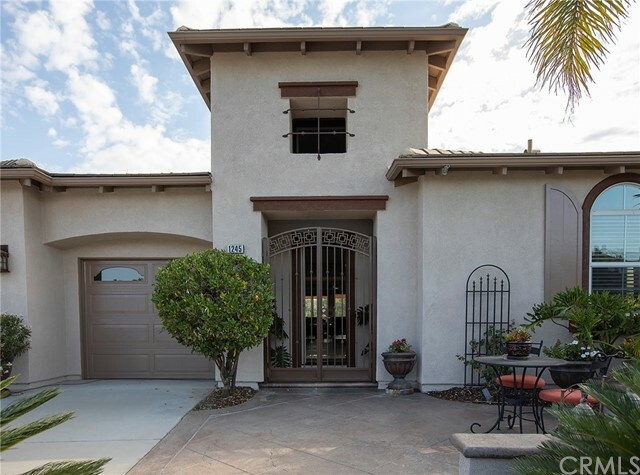 From the moment you drive up to this beauty you will be welcomed by quality and exceptional accents beginning with a wrought iron gate and decorative beveled glass front door. 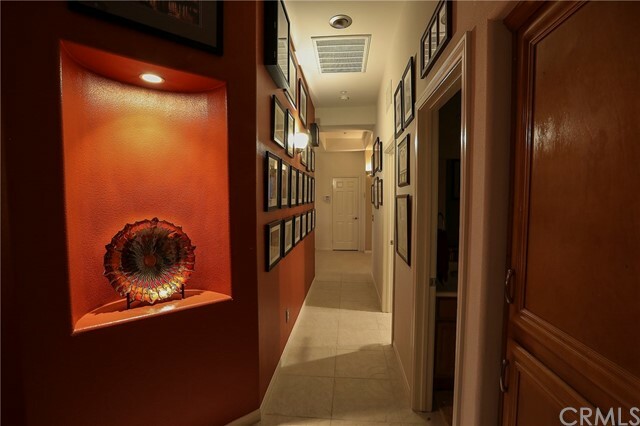 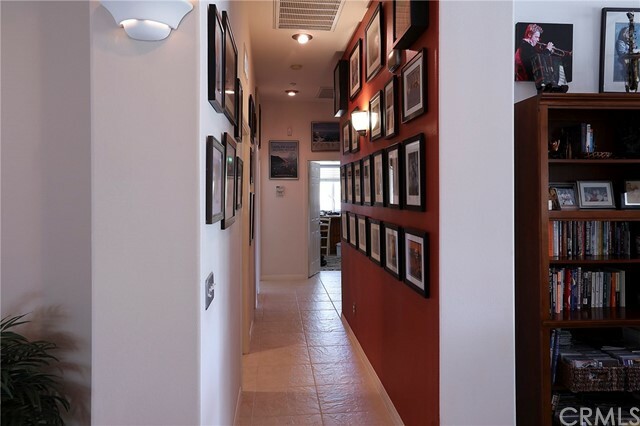 Once inside, the home exudes quality. 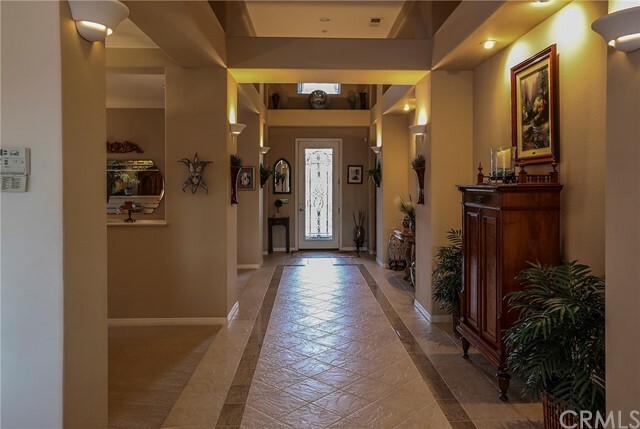 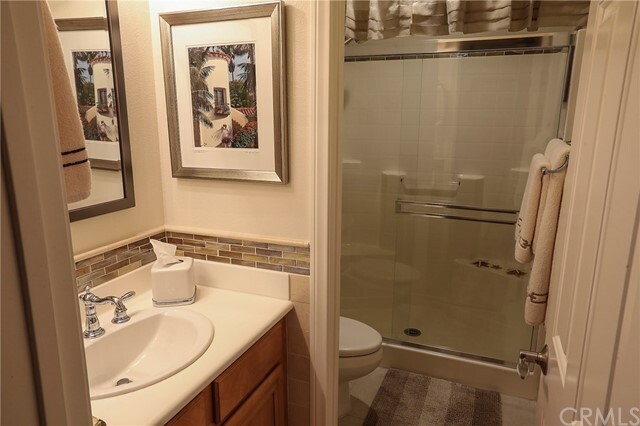 Italian porcelain tile flooring throughout with granite accents. 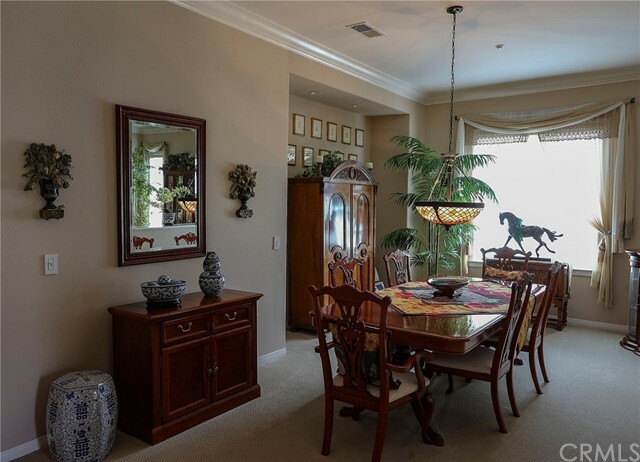 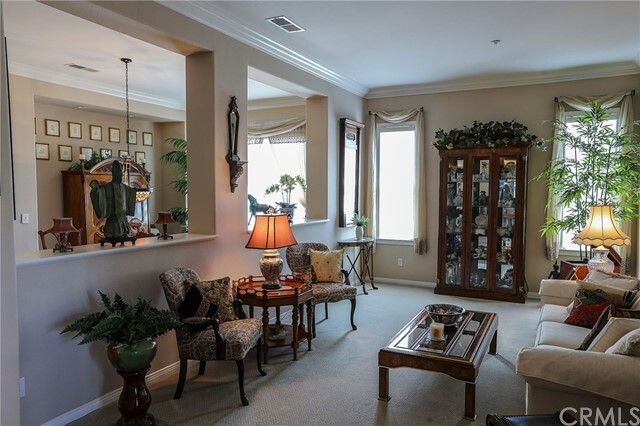 Separate formal living room and dining room. 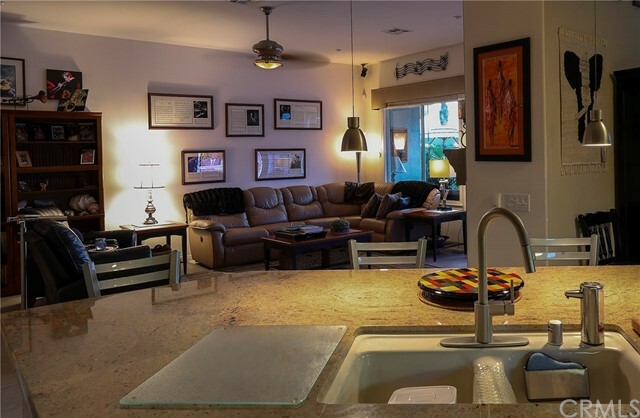 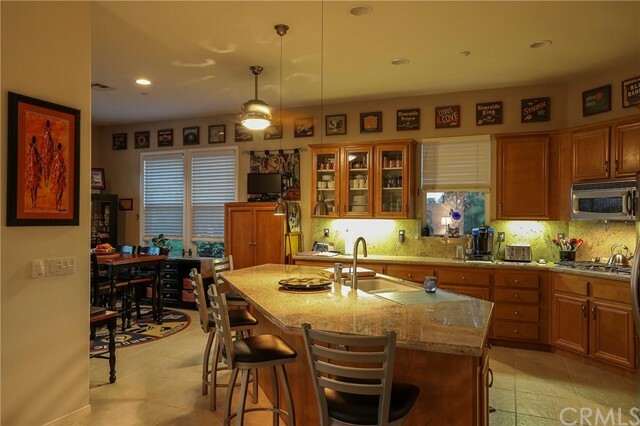 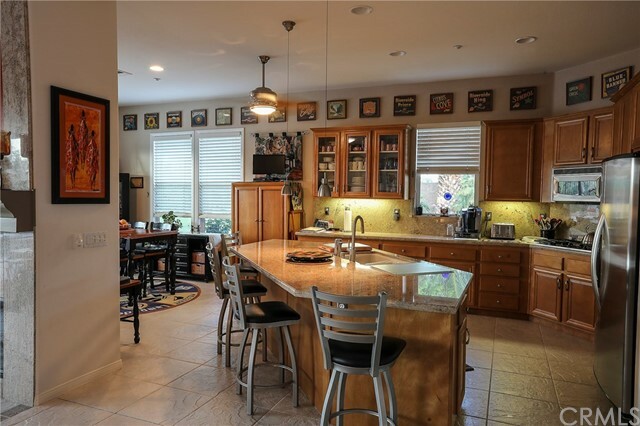 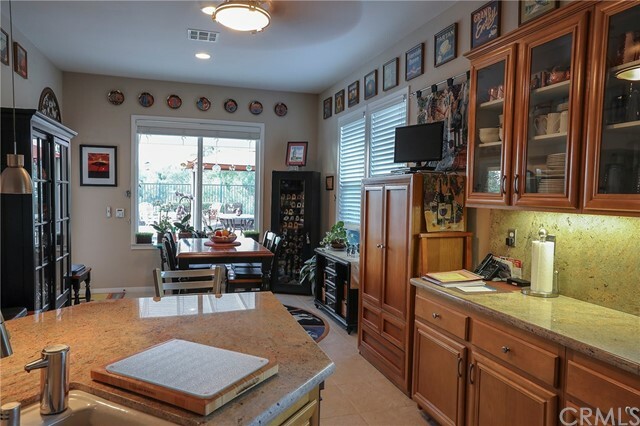 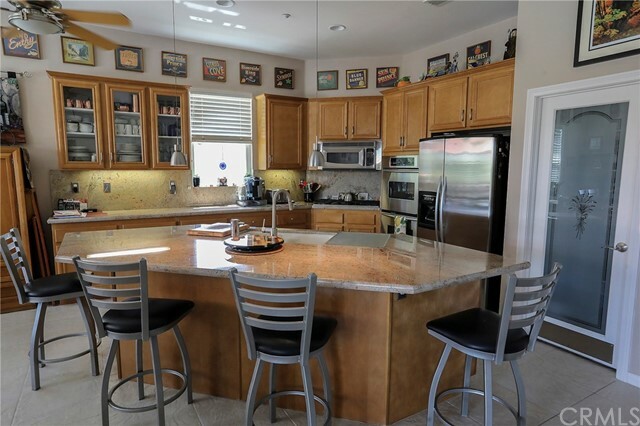 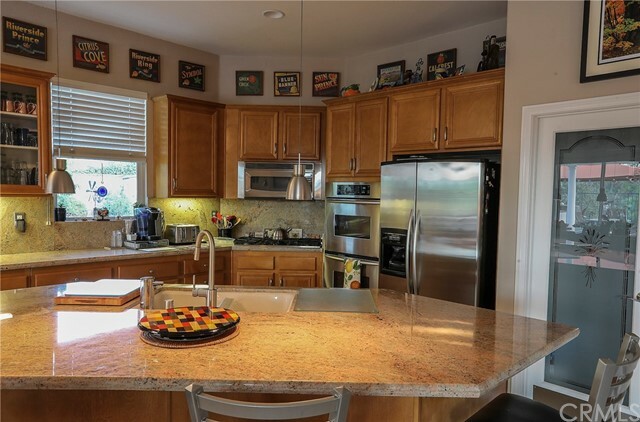 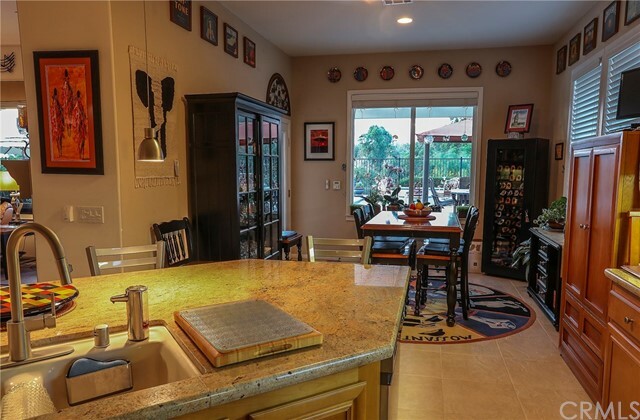 Upgraded Kitchen with Island, Walk-in Pantry and Kitchenette. 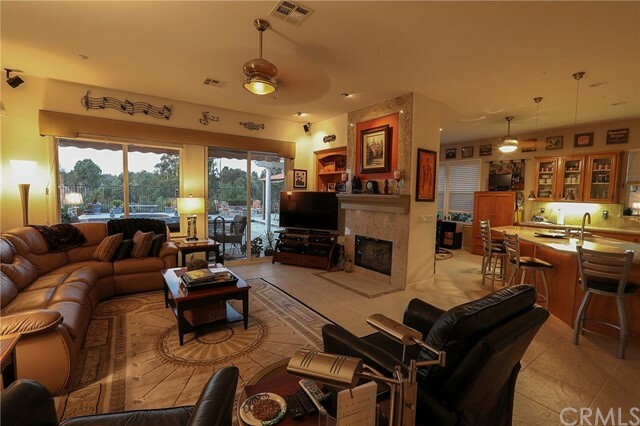 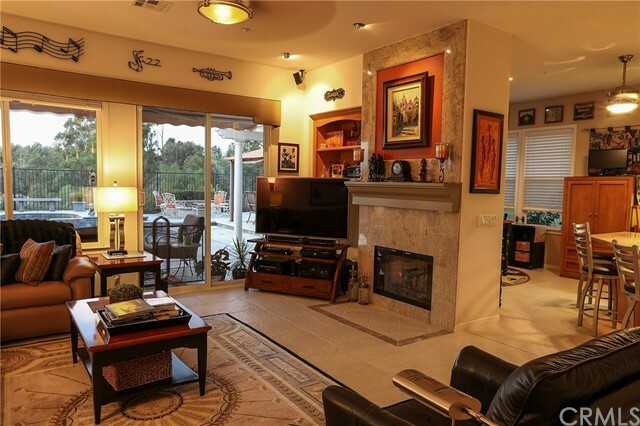 Cozy up for movie time in the large family room with a roaring fire. 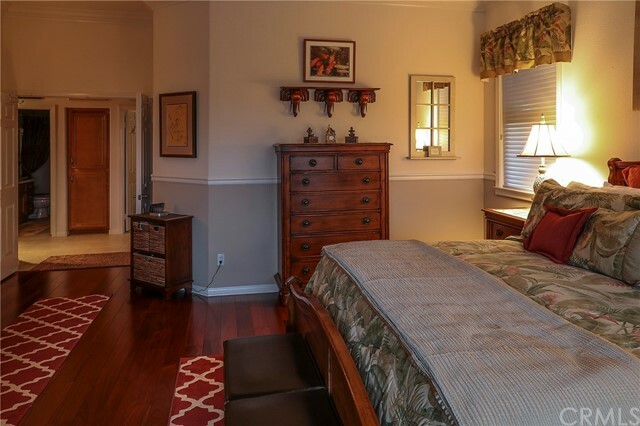 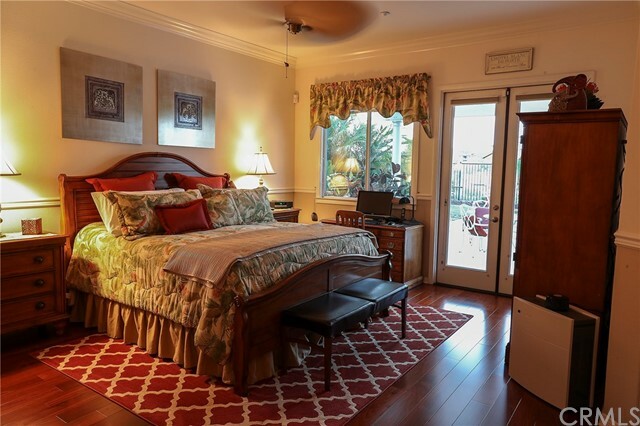 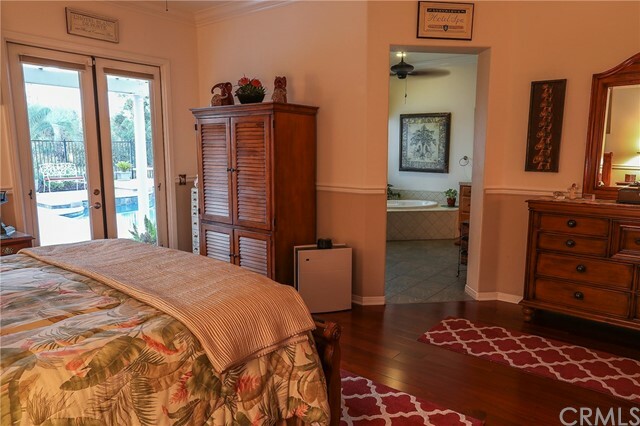 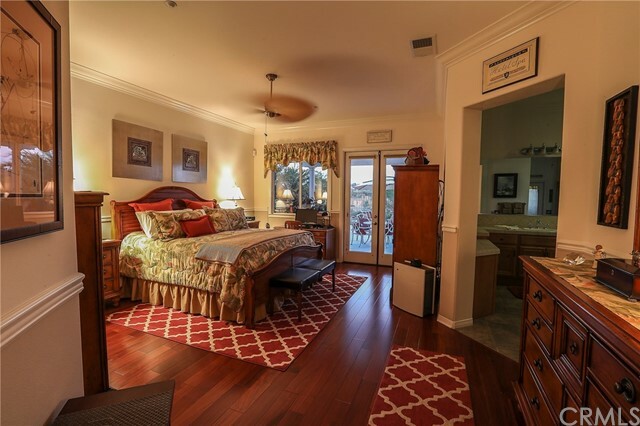 Private guest suite separate from Master and two additional bedrooms. 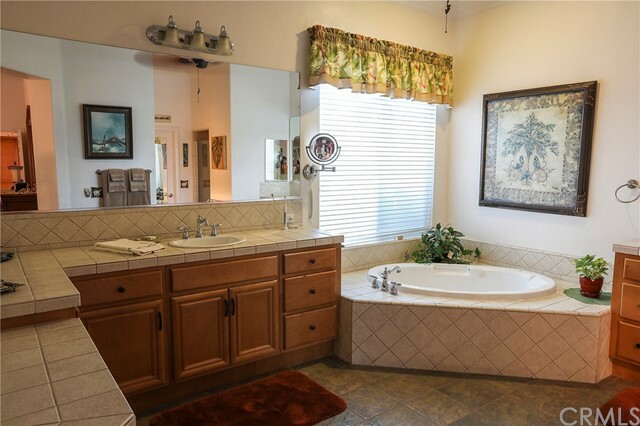 Once you think it couldn't get any better, we've saved the BEST for last. 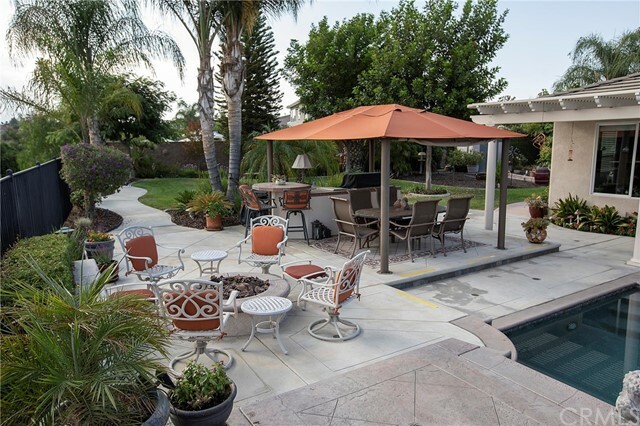 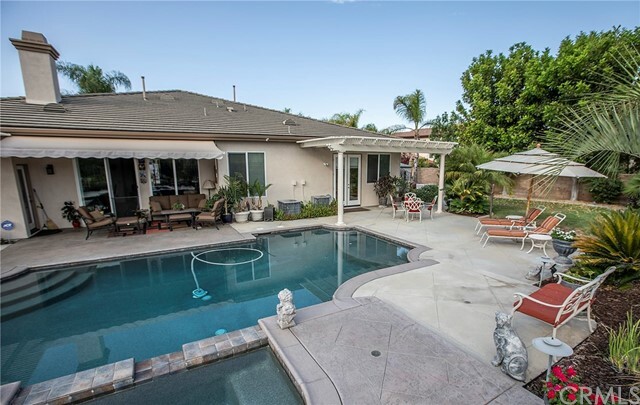 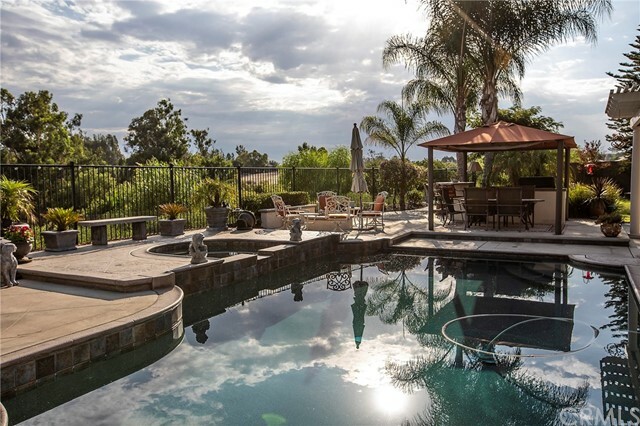 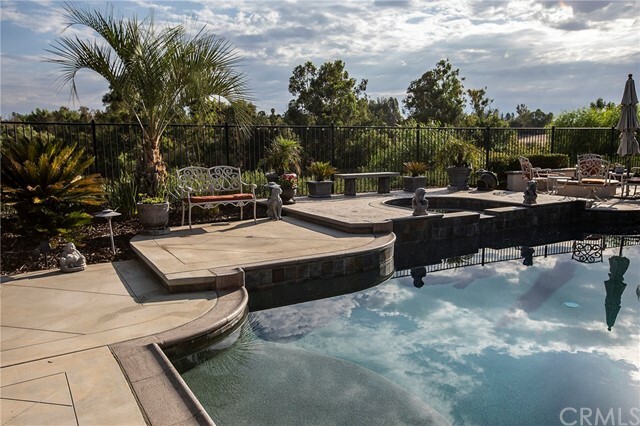 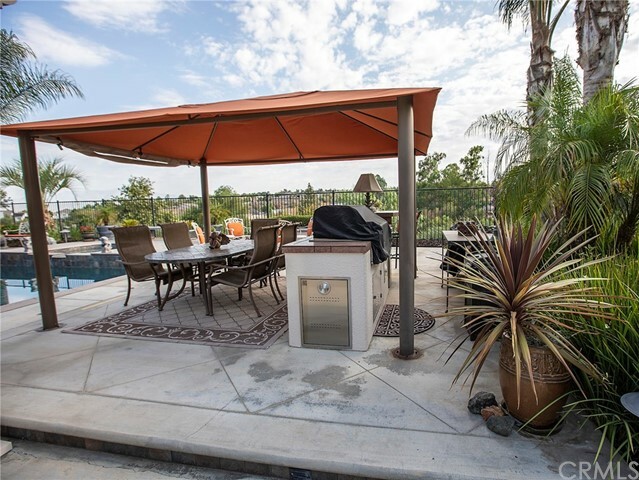 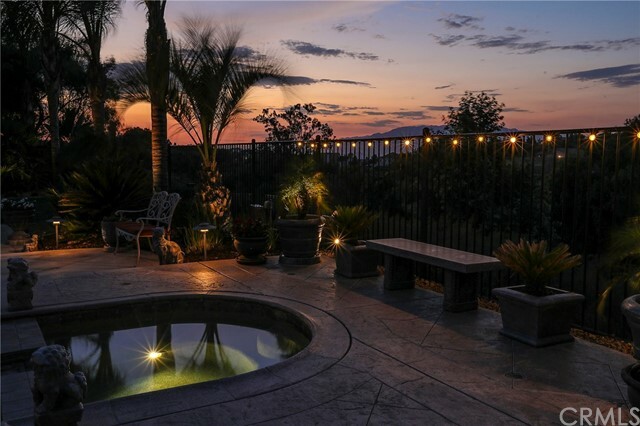 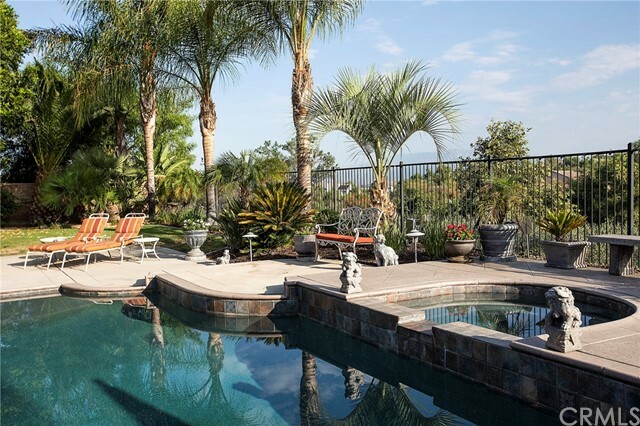 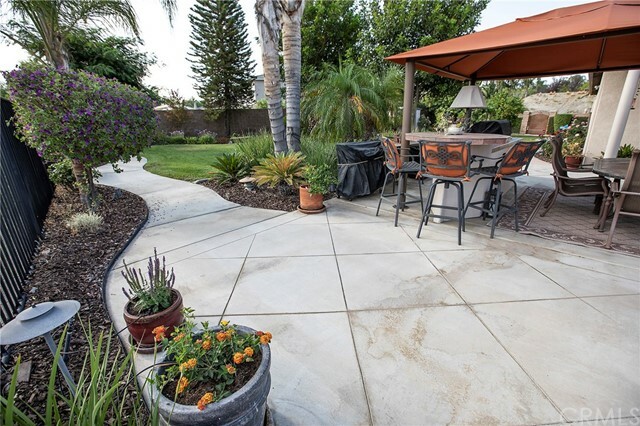 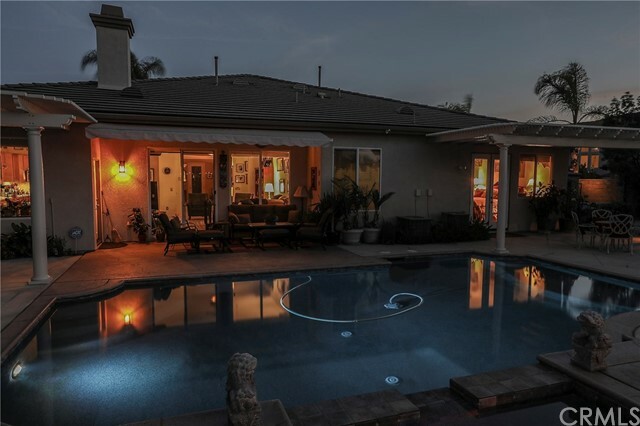 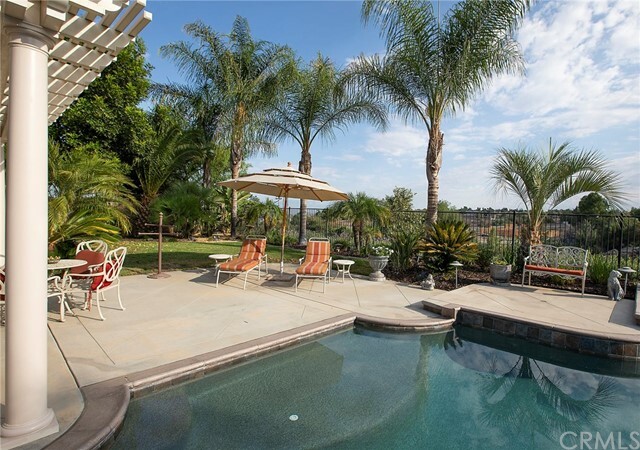 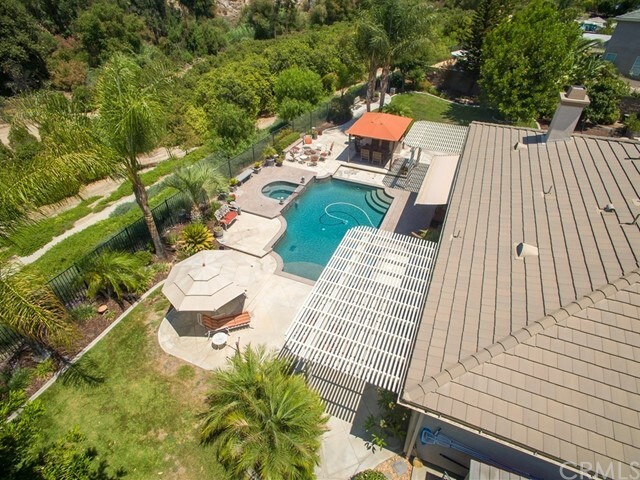 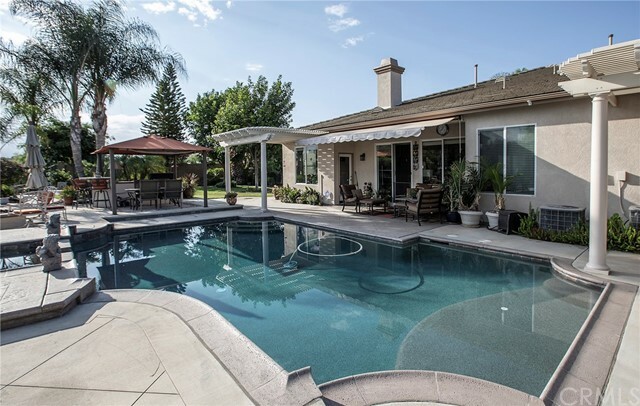 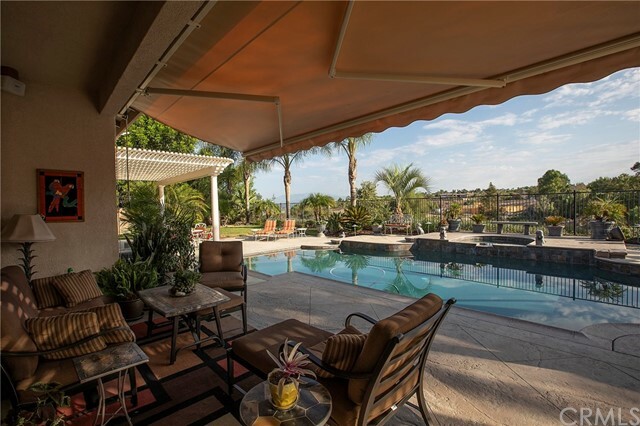 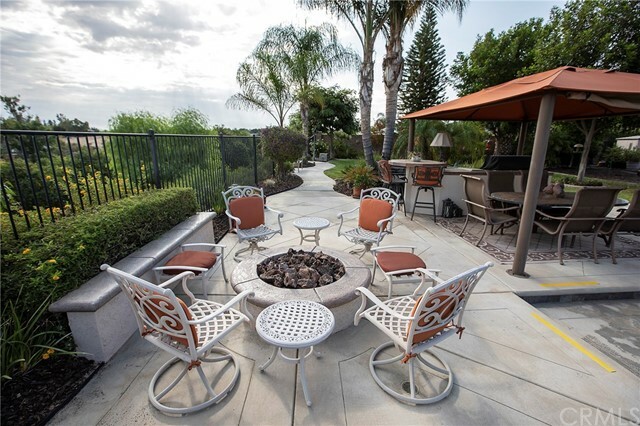 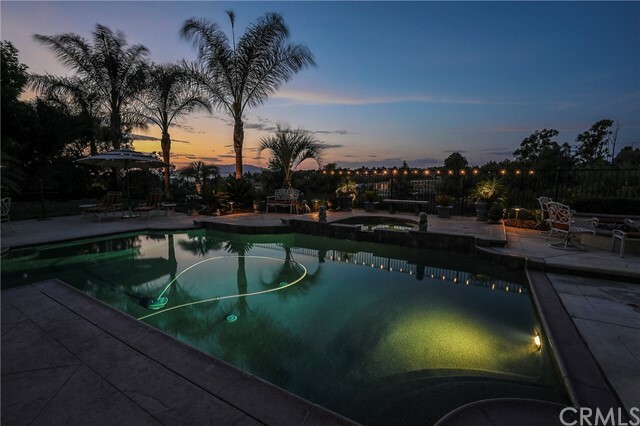 Backyard is an Entertainer's Delight including a welcoming pool, spa, firepit, Alumawood Patio cover and BBQ. 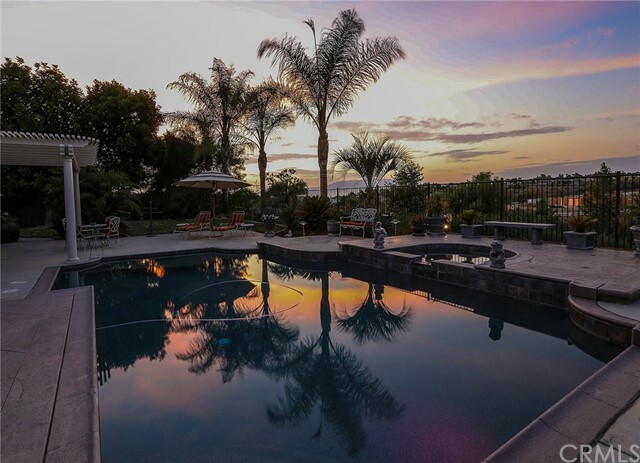 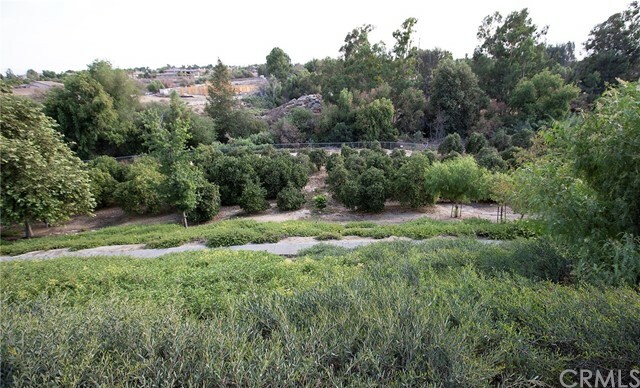 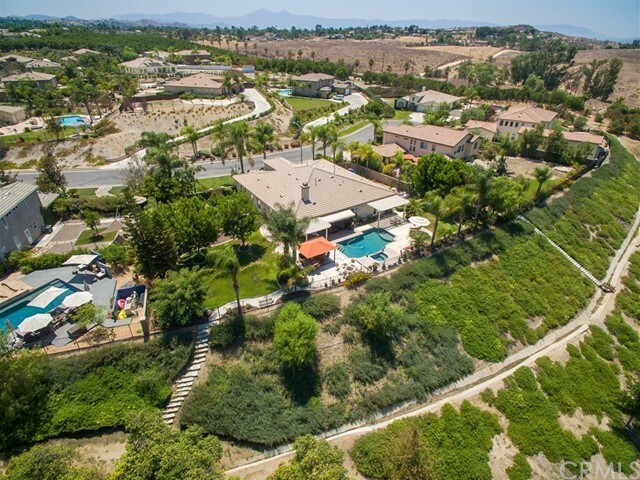 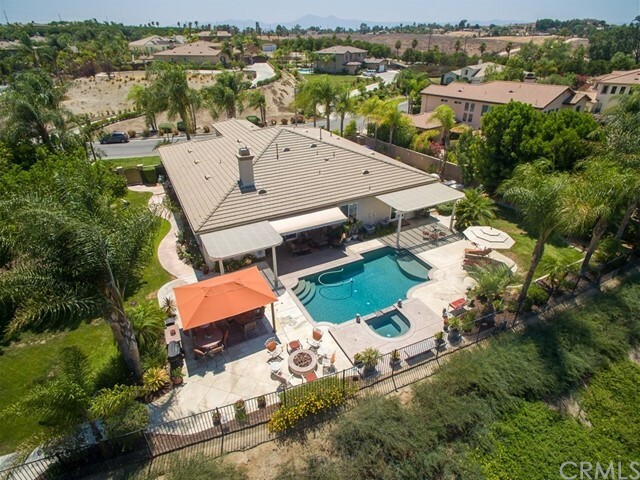 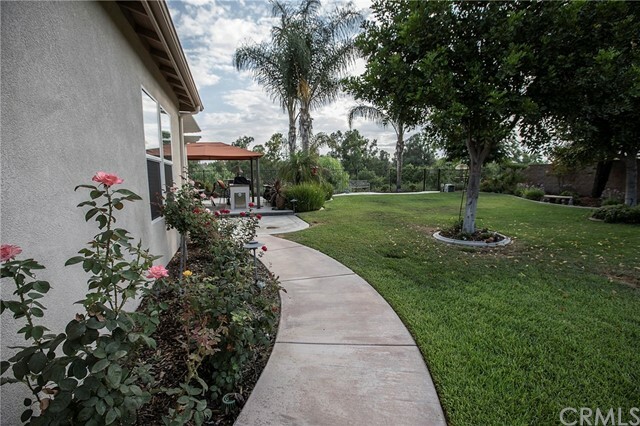 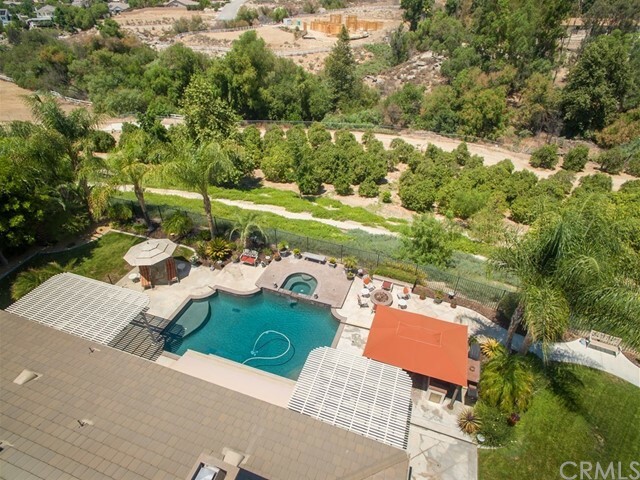 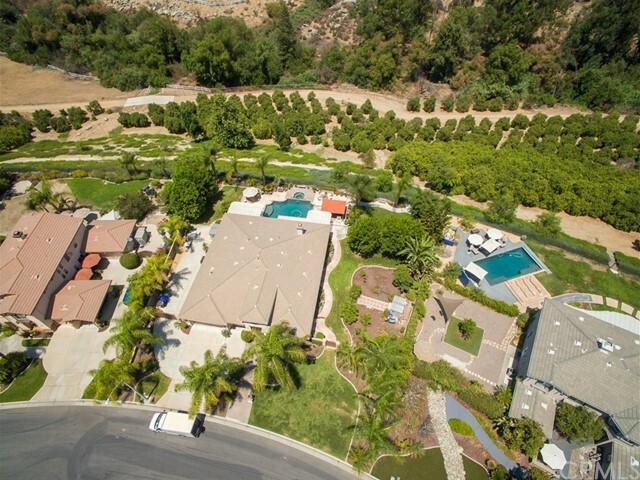 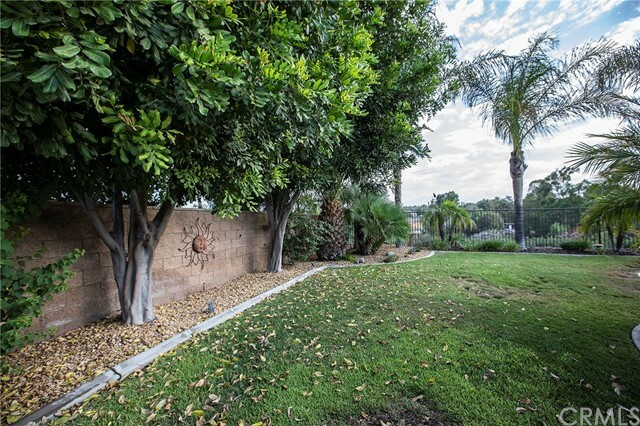 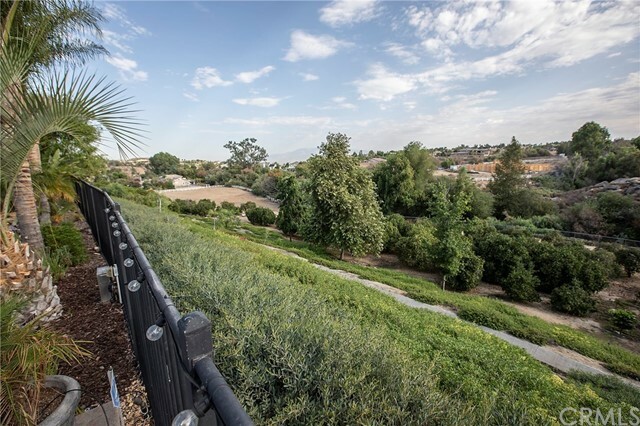 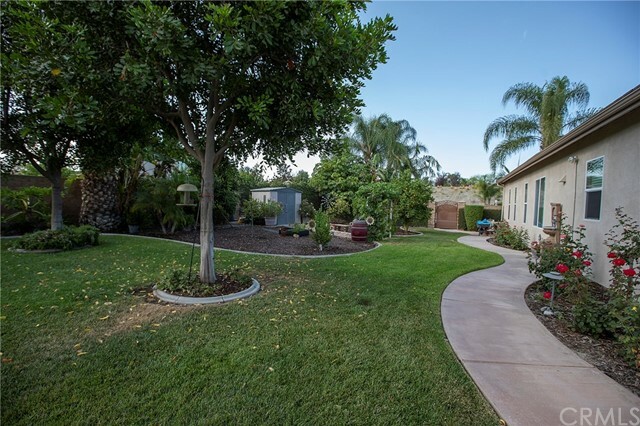 This lot backs up to an arroyo allowing for marvelous views and privacy. 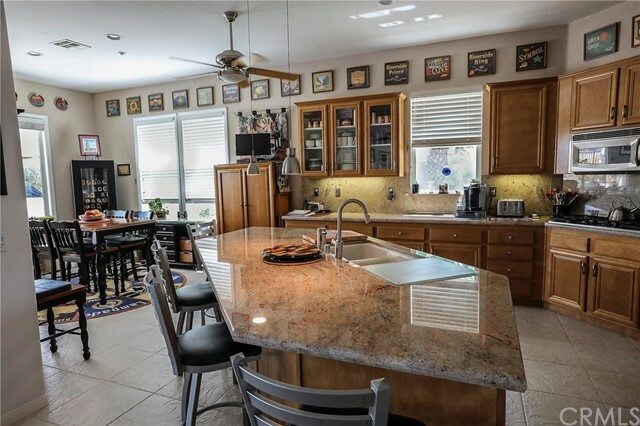 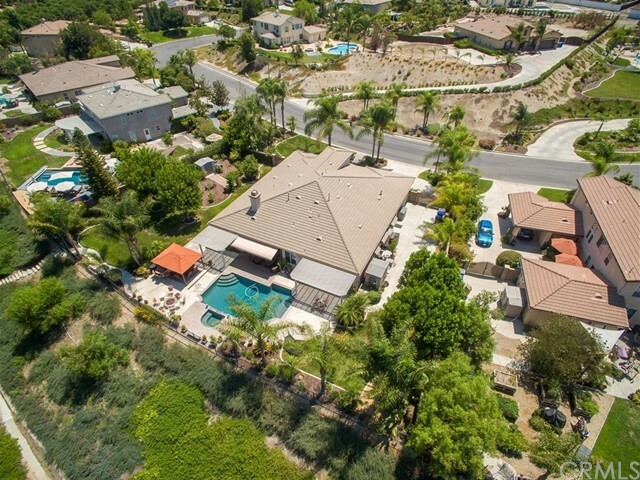 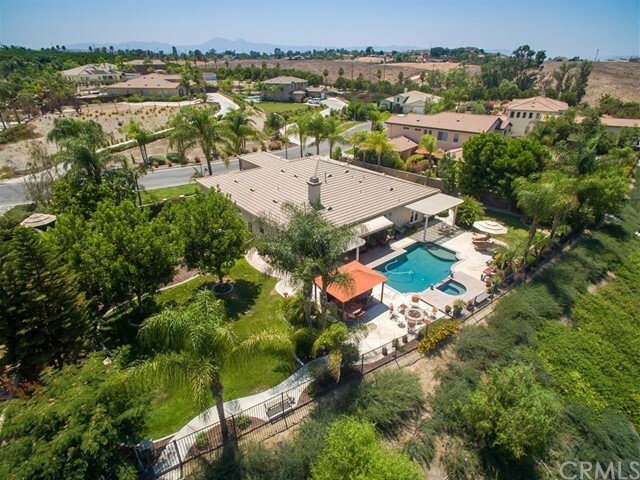 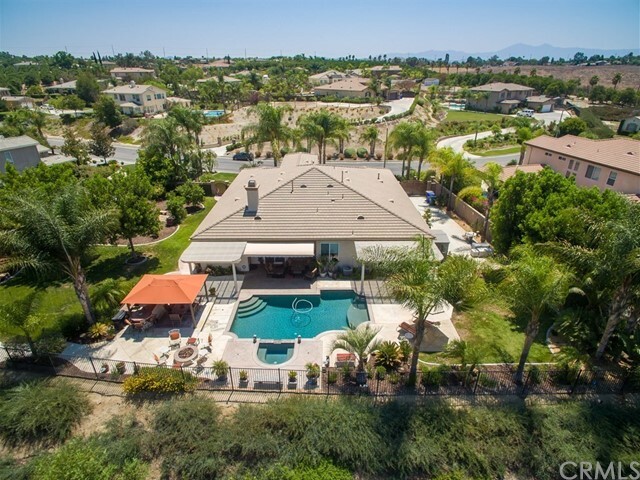 You want a large lot (1.49 acres) but not all the work, HOA maintains your property beyond the fence line just past the pool yet enough yard for a garden and play area for kids to run. 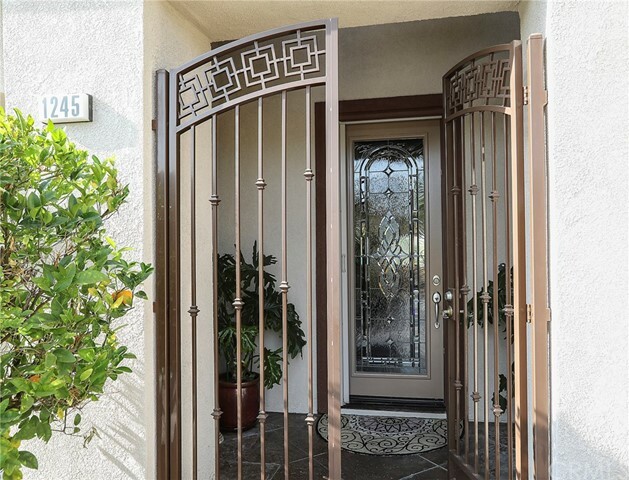 Gated RV Parking on side of the house with RV (full hook ups) and/or toys. 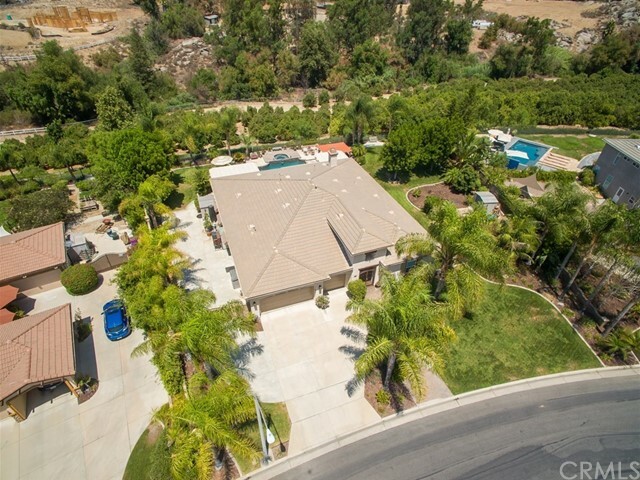 Exterior of home painted July, 2018. 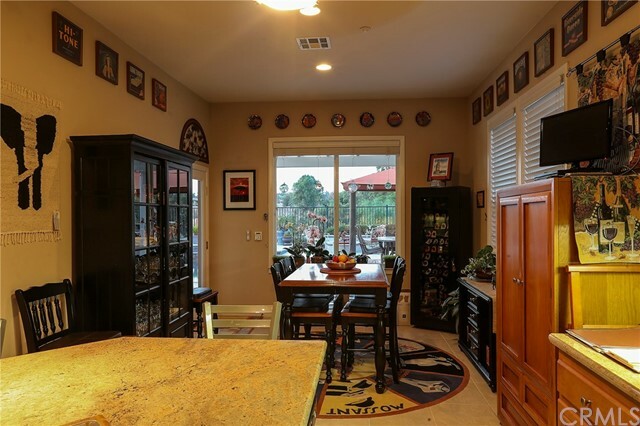 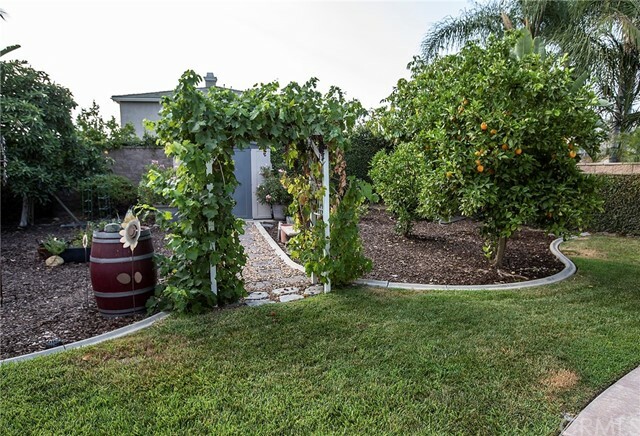 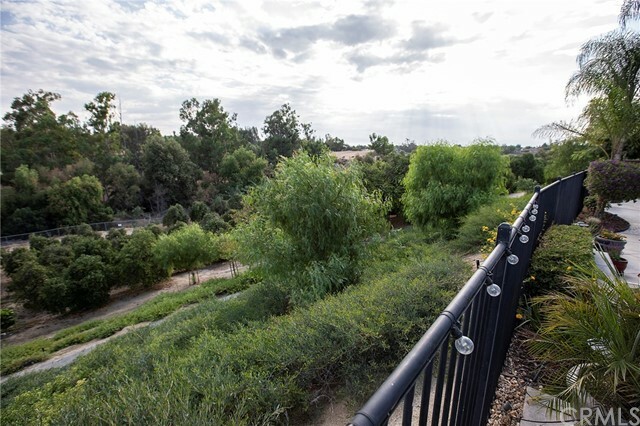 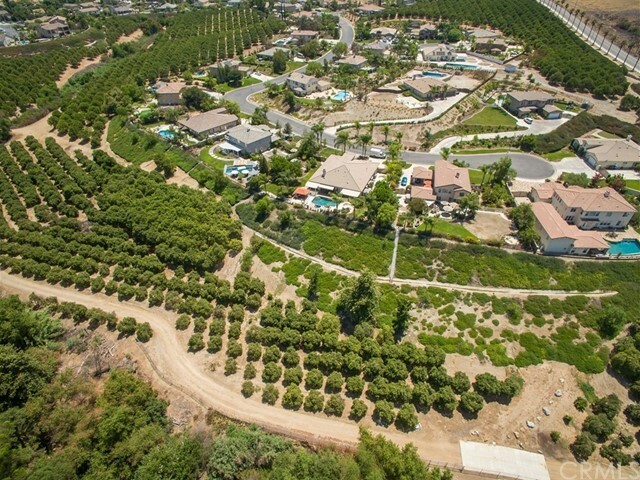 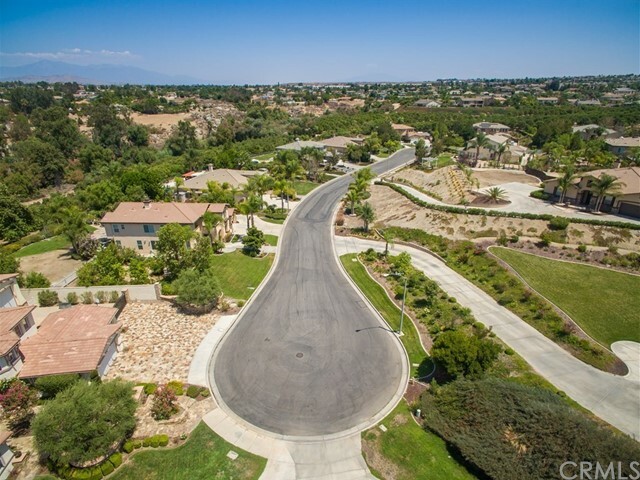 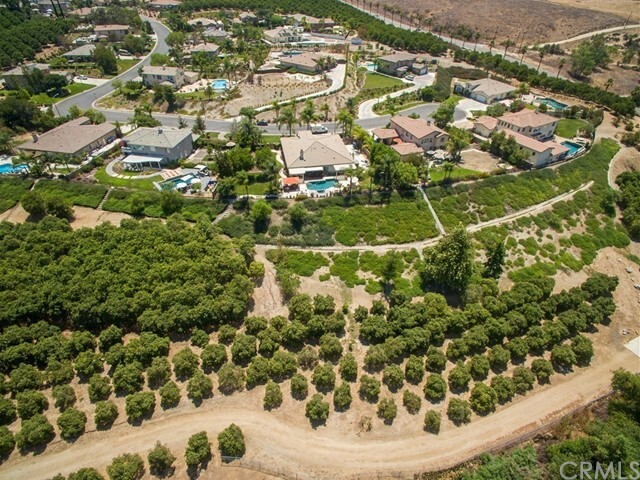 Gated Community surrounded by orchards of fruit trees. 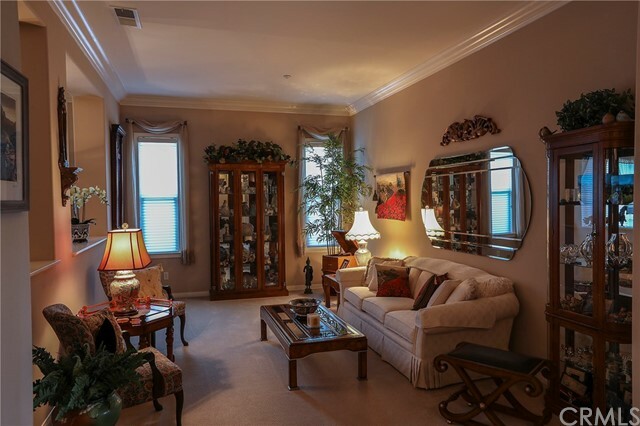 Conveniently located to shopping, restaurants and award winning schools.